﻿ Larkspur Landing South San Francisco - An All-Suite Hotel, San Francisco (CA) | FROM $93 - SAVE ON AGODA! "Shuttle bus service from airport, good breakfast, friendly s..."
Have a question for Larkspur Landing South San Francisco - An All-Suite Hotel? 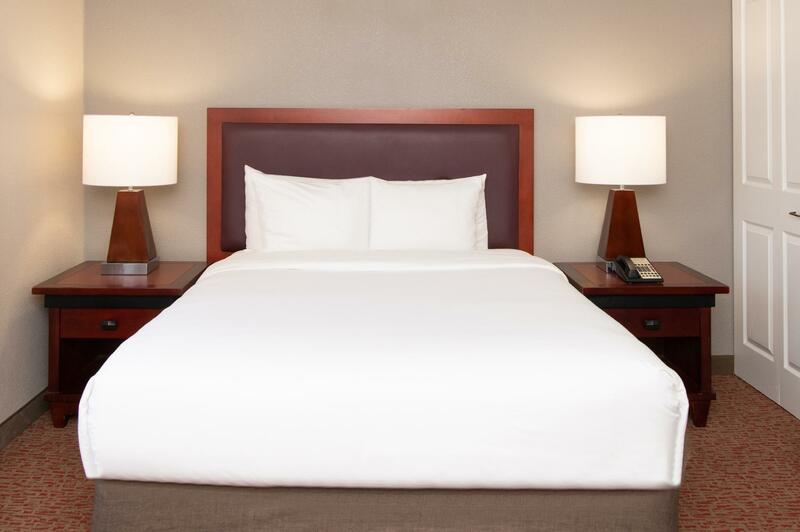 Just off of Highway 101, Larkspur Landing South San Francisco is a pet-friendly hotel located 3 miles from the San Francisco International Airport. It offers continental breakfast and free WiFi. 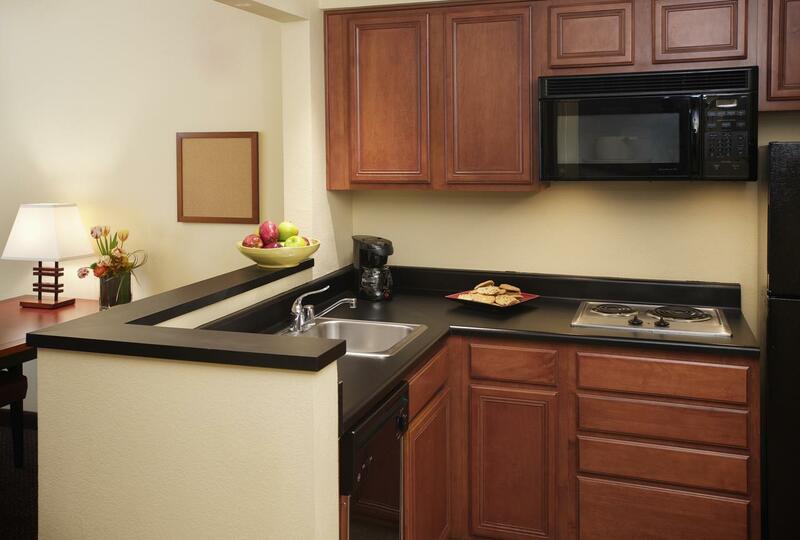 Spacious guest suites feature full kitchens. 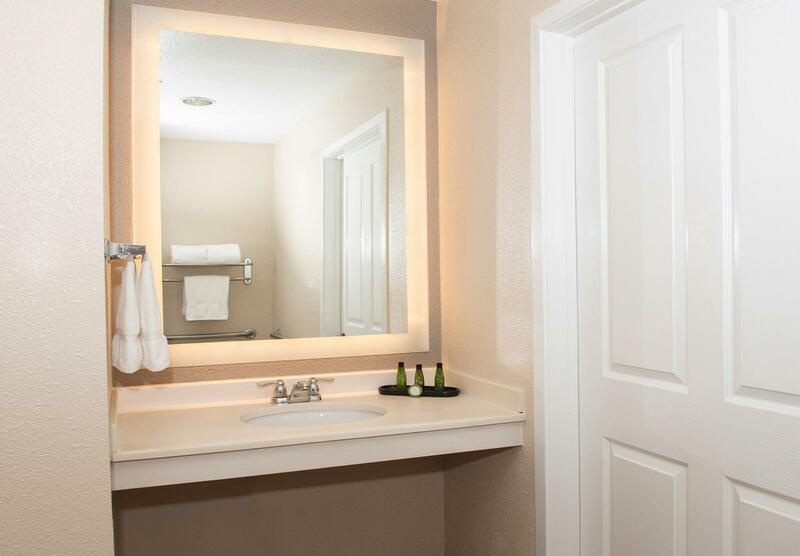 A seating area with a flat-screen TV and an iPod docking station are equipped in each suite at Larkspur Landing South San Francisco-An All-Suite Hotel. Suites are traditionally styled with warm colors and offer a work area. South San Francisco Larkspur Landing caters to guest needs with their free grocery shopping service, freshly baked cookies each day and 24-hour free coffee in the lobby. A fitness room, outdoor hot tub and a business center are available on site for guest use. A small DVD and book library are also offered. San Francisco is 10 miles away. 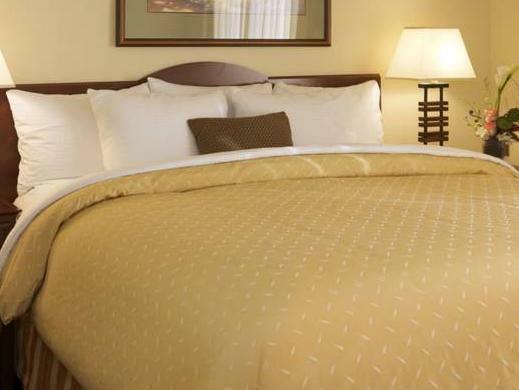 The hotel is 20 minutes' drive from Aquarium of the Bay and the San Francisco Zoo. You must show a valid photo ID and credit card upon check-in. Please note that all special requests cannot be guaranteed and are subject to availability upon check-in. Additional charges may apply. A security deposit is required upon arrival for incidentals. This deposit is fully refundable upon check-out and subject to a damage inspection of the accommodation. Guests are required to show a photo identification and credit card upon check-in. Please note that all Special Requests are subject to availability and additional charges may apply. The airport shuttle stops running at 11:30, so take into account a cost of an Uber ride to the hotel if you're arriving to SFO late. I requested, and paid extra for two separate beds and a sofa bed. The hotel simply gave me a room with one bed, and a broken sofa bed. The room was clean. The breakfast does not offer any fresh cooked eggs. Regarding eggs, there are only microwave breakfast burritos, of which there are no vegetarian options. There are also cold boiled eggs. Agoda does not mention there is a $11 per day parking fee. A solid choice if you're flying in/out of SFO. Shuttle service is dependable. Room with kitchenette is a plus. Unfortunately, no breakfast available before 7 a.m. and the front desk staff were not helpful in this regard. Left hungry. Expérience horrible. Nous avons réservé un king size, nous avons eu un queen size. On s est accommodé d un lit bébé pour notre fille de 18 mois. En demandant à l accueil, plus aucun lit disponible. A éviter.